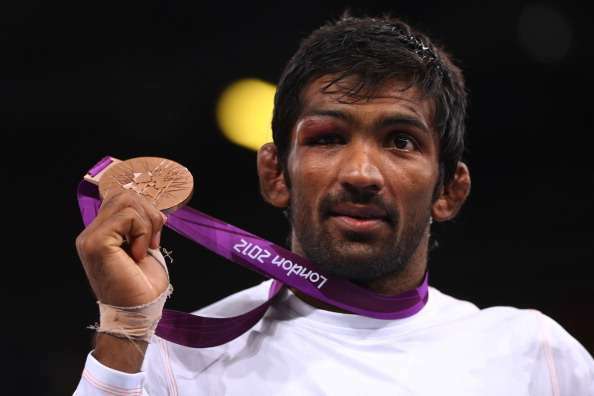 HOME / TRENDING / YOGESHWAR DUTT DENIES OLYMPIC SILVER MEDAL THAT BELONGED TO LATE BESIK KUDUKHOV! 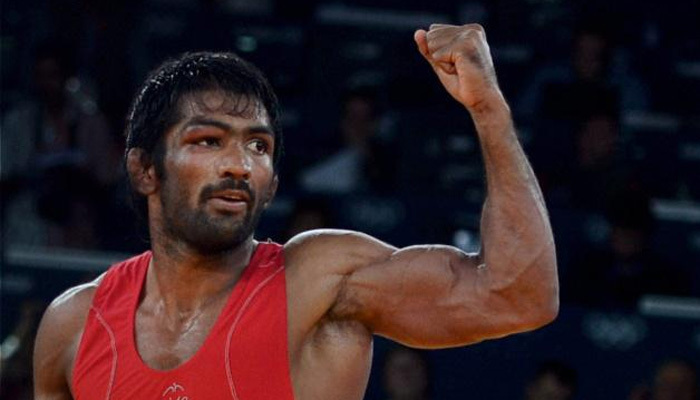 India’s wrestling champion Yogeshwar Dutt doesn’t want the 2012 London Olympic silver medal he deserves! Russian wrestler Besik Kudukhov lost his silver medal position after failing a drug test. Yogeshwar had lost to the Russian in the quarterfinals, earning the bronze medal. On Tuesday, Kudukhov’s silver medal was officially awarded to Yogeshwar Dutt for the Olympics 65kg wrestling championship. Besik was a four-time world champion and two-time Olympic medalist , who passed away in a car crash in 2013. Before the Rio Olympics, Besik failed a doping re-test by the World Anti-Doping Agency using his 2012 sample. He was found to have taken performance-enhancing substances. Why did Yogeshwar deny the medal? "I had heard about his death in 2013 and if Kudukhov was alive, it would be different but he is no more," he said. "Yesterday I thought about his parents and his family. We can't do anything for them who only have his memories with them today. Whether he failed his dope test or not, that medal should stay with his family. That medal contains special memories for his family, that is all they have of him. I would not like that medal or anything taken away from his family through which they remember him. When I thought about it I felt this would be best." When Yogeshwar was informed that he won the silver, he was not happy about it. He was satisfied with his bronze medal. “It doesn’t matter what you have with you now and what you don’t,” he said. Yogeshwar tweeted about the medal being another victory for India. Currently he resides in Madhuban, Haryana, where he works for the Haryana police. 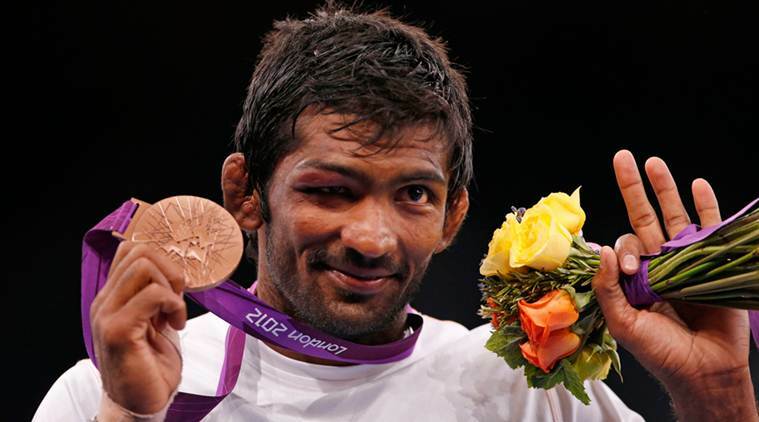 Now that we know that Yogeshwar Dutt doesn’t want the medal, does he have the authority to let Besik’s family keep it? Or will Indian authorities claim the medal for themselves? These questions are yet to be answered since the case isn’t closed. The Rio Olympics may be over, but that’s not the end for the winners! Besides medals, the Olympic winners also get other benefits. Would you like to know what other provisions they get?